Royce Da 5'9" wants to tell his story and starts with "Tabernacle." 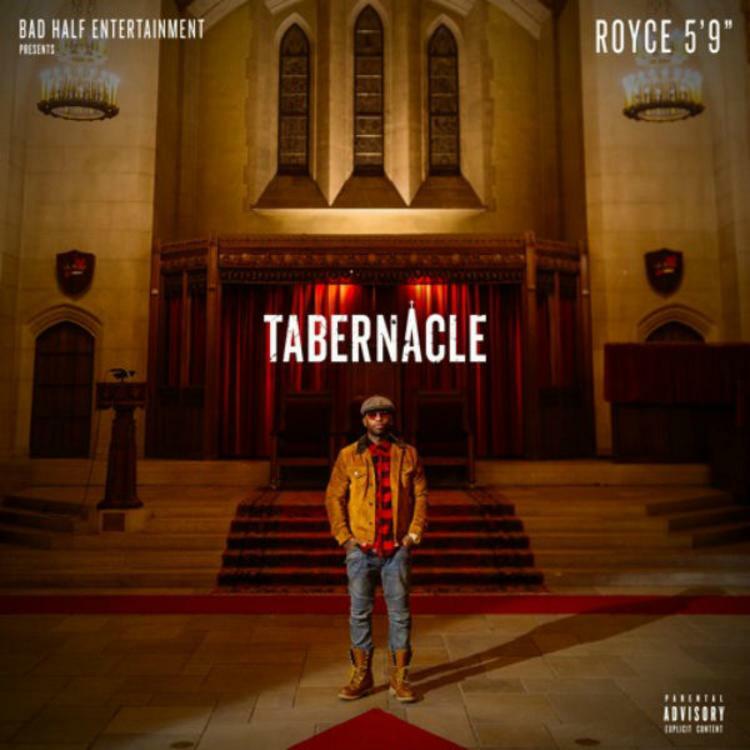 Fresh off of his announcing his upcoming album Layers last week, Royce Da 5’9” has blessed us with the first song off of the album. “Tabernacle” has vaguely Christian sound to it, but you can be sure Nickel Nine isn’t doing any preaching. We definitely excited to hear more from the talented Detroit rapper. Check out the full tracklist for Layers here.